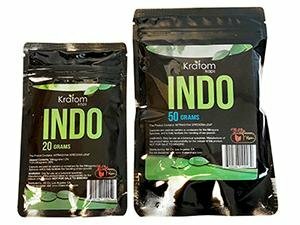 Kratom Kaps Indo is a fantastic product. Indo is said to offer various effects ranging from energizing to relaxing depending on usage. 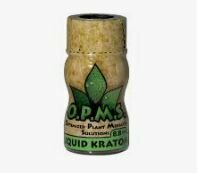 We have heard that some use it to feel less gloomy, lower anxiety, and tiredness. It also may help improve concentration. Indo is versatile and is said to not include side effects.